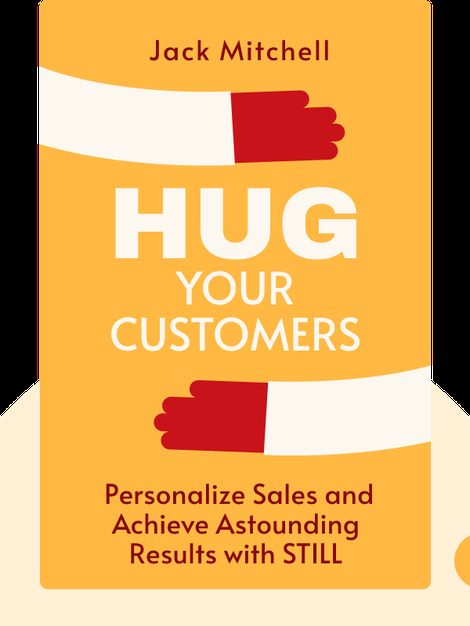 Hug Your Customers (2003) is based on the author’s five decades of experience in crafting the perfect customer-centered business. 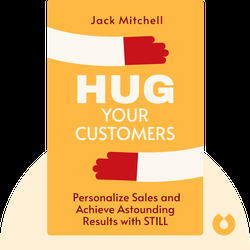 “Hugging” your customers is about catering to their every need and organizing your entire company around them. Establishing a hugging culture is the most effective way to achieve financial success and keep your customers happy. Jack Mitchell is the chairman of the highly successful Mitchell’s chain of clothing stores, his family business. He writes about corporate strategy and has given talks at Harvard University.